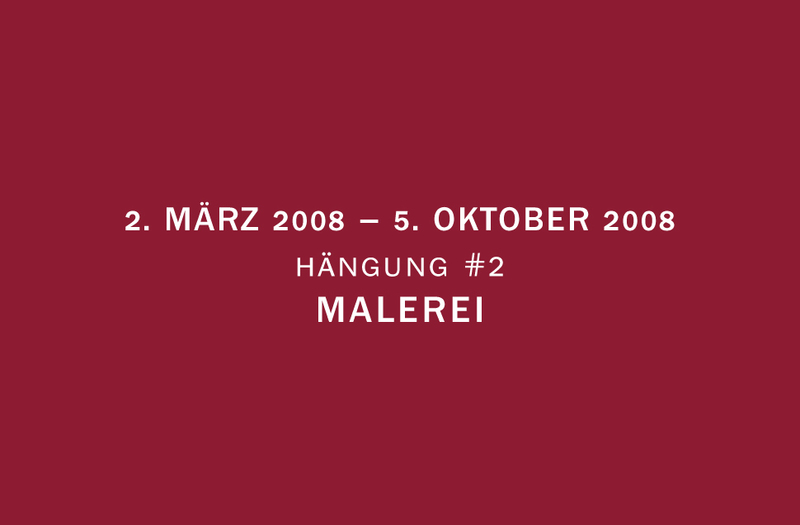 In our exhibition archive, we offer you an overview of past exhibitions – from Hängung #1 in October 2007 through to today. The brochures for the individual hangings can be obtained directly at KUNSTWERK. 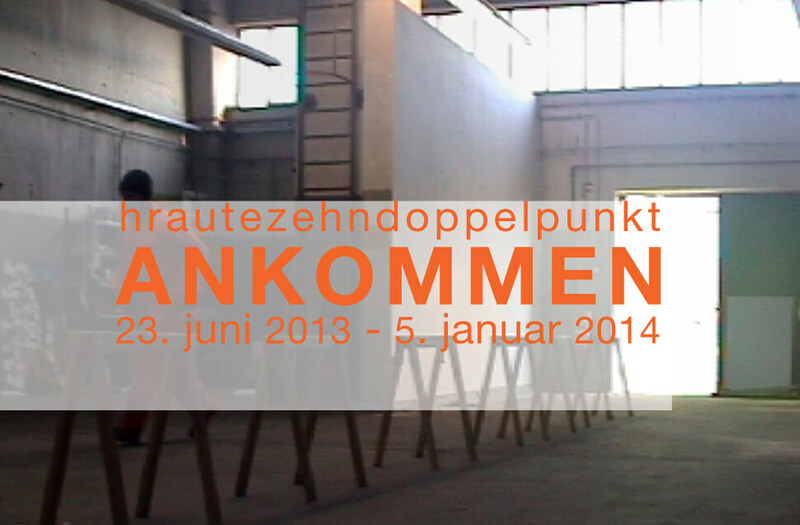 Experience a virtual tour of the past hangings at KUNSTWERK. The paths in abstract painting today are more diverse than ever. They are are no longer subject to the formation of groups or schools, there is no ideological programme. The choice of frame of reference in which the artistic examination moves is made individually. The three positions of Hängung #19 can therefore also not be captured under one common denominator. Three names, which stand for three artistic concepts of abstract work, form the title of the exhibition. 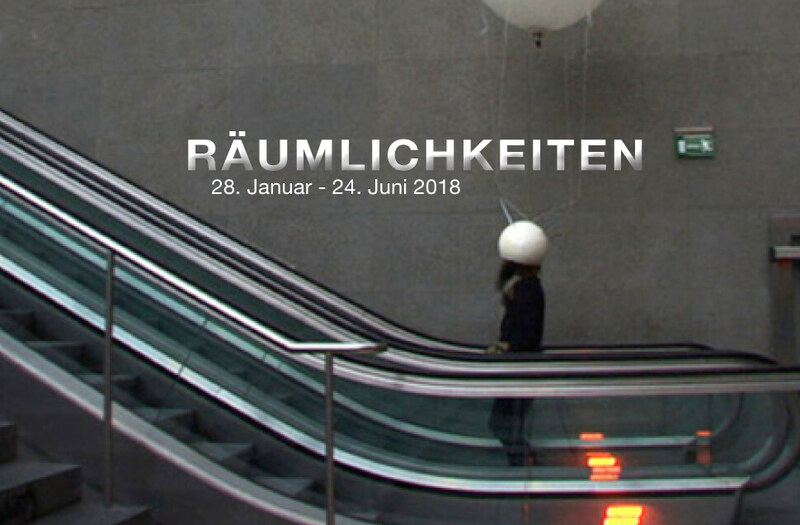 After the jubilee events of 2017 at KUNSTWERK and at Kunstmuseum Stuttgart, the collectors and curator agreed on a break with an exhibition that stands back from the previously obligatory reference to their own collection and offers space for new perspectives under altered structural conditions. 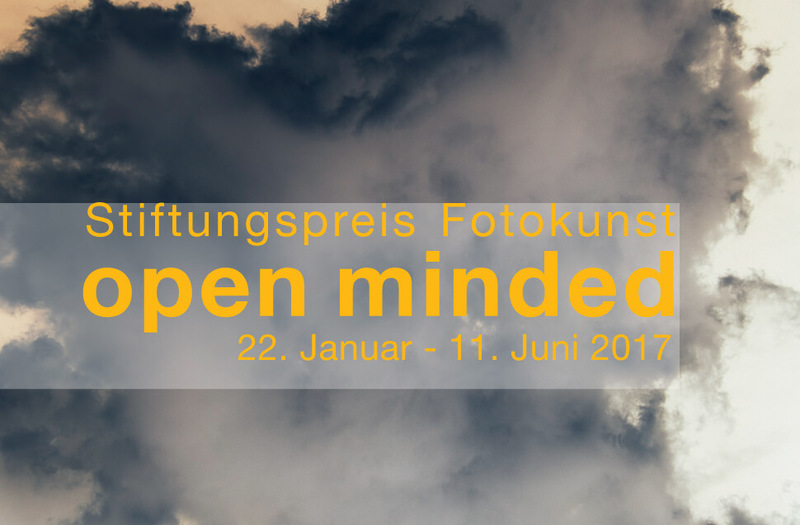 It presents works by Julius von Bismarck, Katja Ka, Umschichten, Sinta Werner and Rolf Wicker. 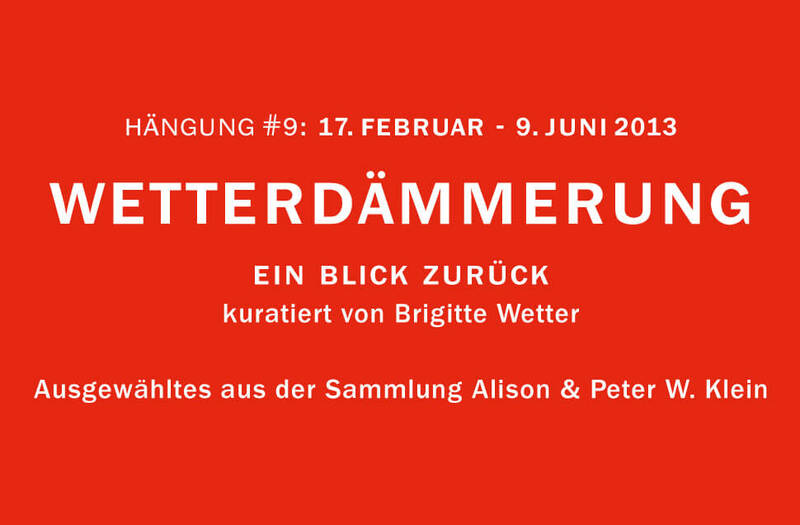 The KUNSTWERK – Sammlung Klein celebrates its tenth anniversary in 2017. 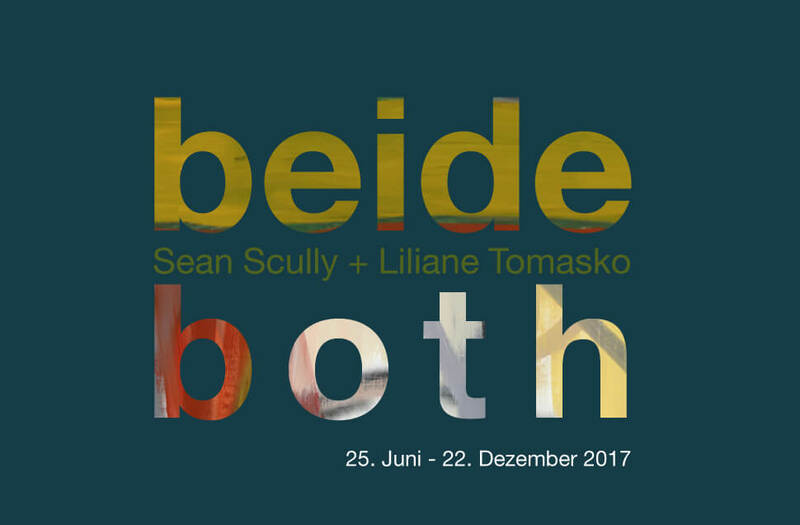 The dual exhibition in Eberdingen-Nussdorf with works by Sean Scully and Liliane Tomasko represents a high point in the anniversary year. In 2017, KUNSTWERK celebrated its tenth anniversary. To begin the anniversary year and in reference to the first exhibition in 2007, which presented photographs from the Klein collection, the Alison and Peter Klein foundation creates a highlight of its own by once again awarding the foundation prize for photographic art. Hängung #15 separates itself from the aspect of the line as the embodiment of the graphical and presents works from the Klein collection, which address in different visual media the formal element of the line of genre boundaries. Spots. Stripes. Bands. And circles time after time, showing various centres in the image overall. Organic areas and lines, but also graphic patterns, set in contrasts of strong colours or in harmonious colour tones. Initially, we can describe the painting of the Australian Aborigines only in abstract terms. Yet their art is not without objective. It is a testament to an ancient culture, which has developed visual ciphers for interpretation of the real world. 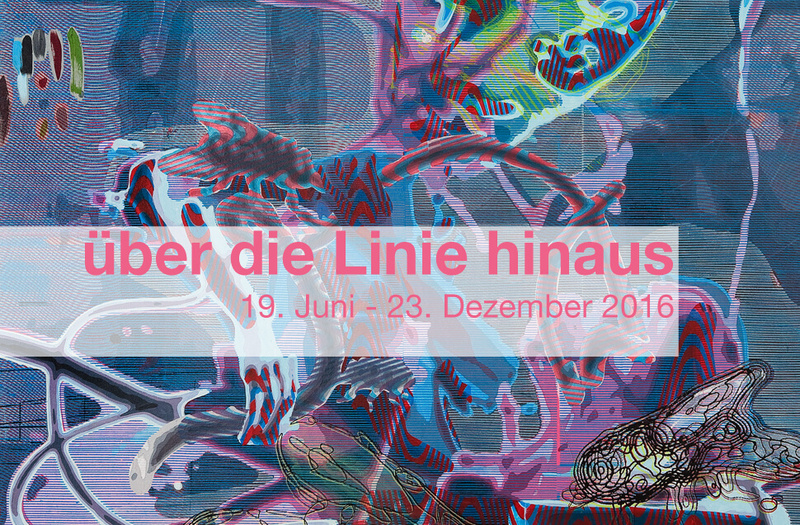 The themes of the exhibitions at KUNSTWERK are developed starting from a piece or a group of pieces from the Sammlung Klein. 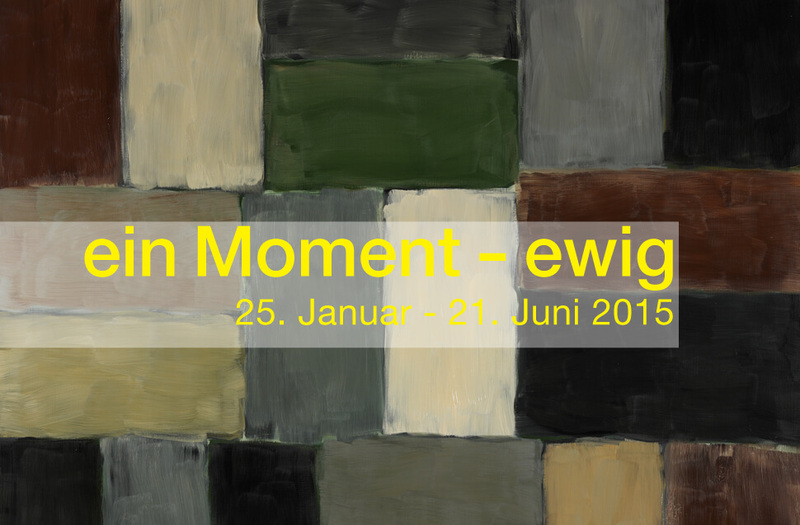 In the thirteenth exhibition at KUNSTWERK, the title ein Moment – ewig (One Moment – Forever) is inspired by the painting Green Pale Light by Irish-American artist Sean Scully. His piece therefore also sets the path for the selection of the other exhibits. The fascinating thing about dreaming is that you can combine thinking about things that are apparently incompatible and inexplicable. The exhibition presents works with clearly surreal aspects, works with echoes of the art of symbolism, and works that suggest poetic world views. 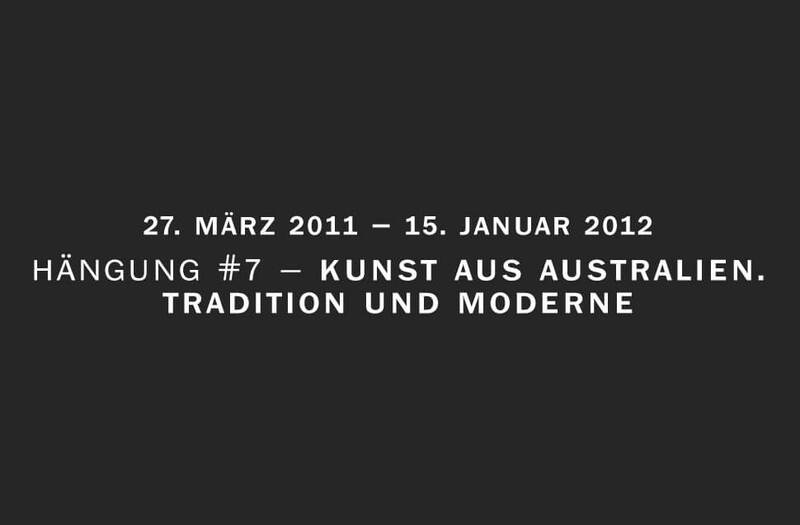 Hängung #11 presents works from the Klein collection, in which contradiction results in productive areas of tension. 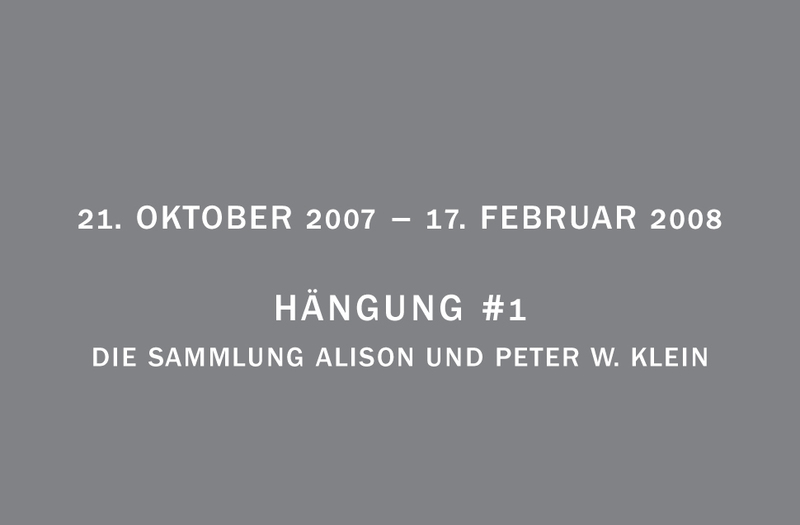 Hängung #10 presents a selection of works from the Klein collection. In motif and conceptual form, they raise the subject of arrival as a reflection on place and own identity, as a challenge and process, as a waypoint and starting point for new confrontations. The curator of the Klein collection presents a personal look back in her farewell show. She has selected from the now 1660 exhibits in the collection. 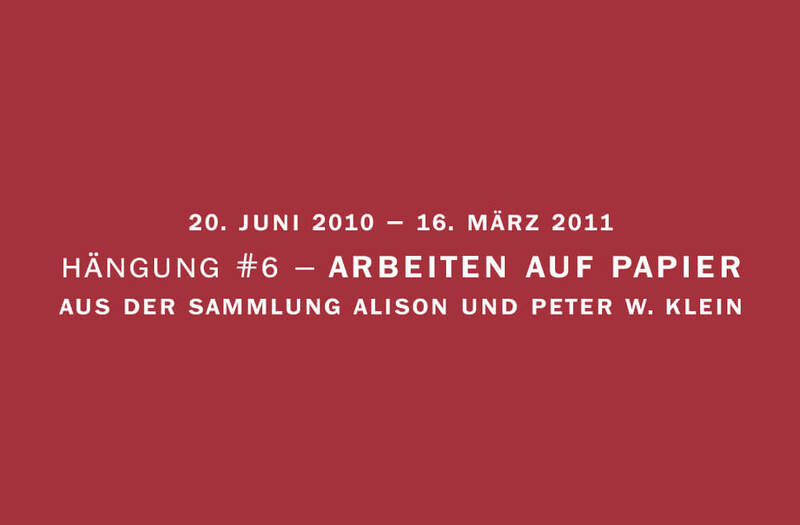 Hängung #9 features works from the beginnings through to the latest acquisitions. Behind each work that has made its way into the collection lie personal encounters of the curator with artists and gallery owners, studio and art fair visits and constant communication with Alison and Peter W. Klein. 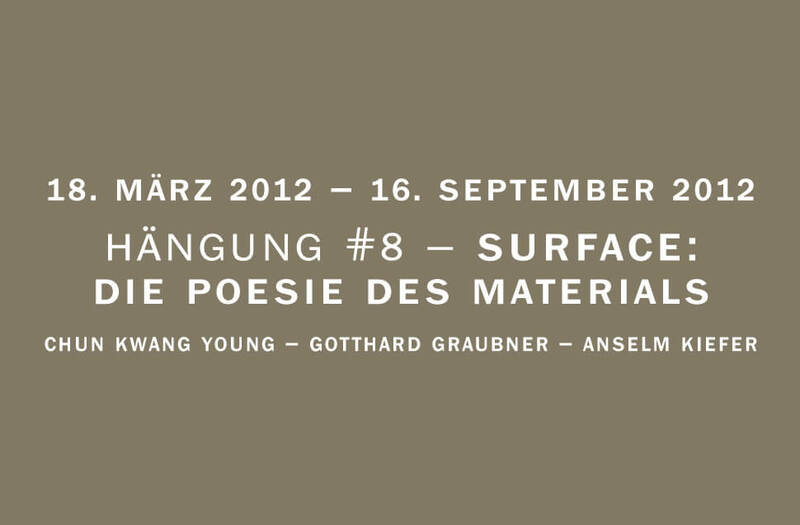 Surface: die Posie des Materials displays the work of Korean artist Chun Kwang Young in Germany for the first time. Chun, whose artistic roots lie in abstract painting, critically tackles the expectations of traditional western painting. This exhibition in Kunstwerk shows world class Australian photographic art next to works of star Aboriginal artists to present an overview of the Australian art scene today. Contemporary Aboriginal art is one of the focal points of Alison and Peter W. Klein’s art collection. The acrylic dot paintings of different regions seem very modern due to their abstract and reduced use of forms, but are based primarily on myths of “Dream Time”, stories of creation passed down orally through the generations. Artists have always been inspired by paper: the delicate and yet at same time robust material offers with its many structures and surfaces inexhaustible possibilities for range of expression. Graphite or colored pencils, oil, Indian ink or typewriter, on handmade paper, cardboard and x-ray paper are just a few examples. “Works on paper are honest, because once a line has been made it is difficult to correct”. In this very personal exhibition, Alison and Peter Klein selected works that attained a special importance to them in recent years. It is not intended to show a general overview of German art schools or styles, but to concentrate on individual artworks. Abstract or figural, political themes or landscapes are all exhibited in opposing positions. 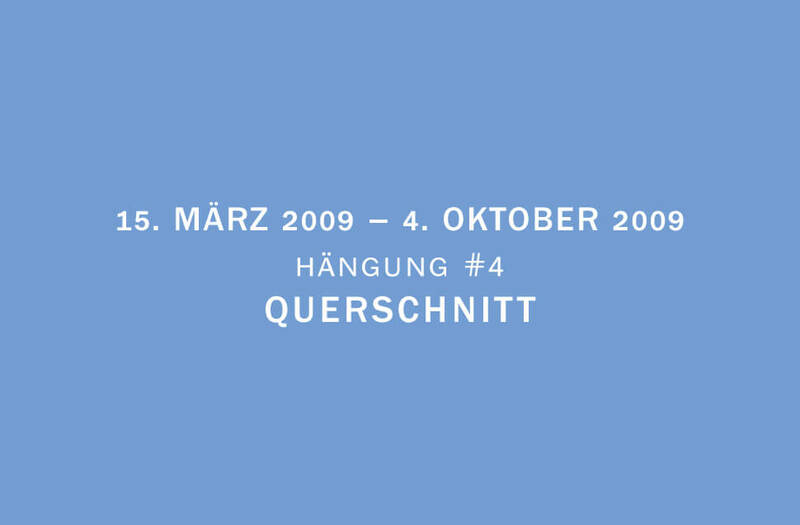 This exhibition is a follow-up to the previous exhibition, Querschnitt – Hängung #4 with emphasis on the geographical frame. The fourth exhibition in Kunstwerk in Nussdorf presents the newest acquisitions of the collectors in the areas painting, photography and objects. The goal of this exhibition is to present a representative overview of the collection and at the same time present an overview of contemporary oeuvres. Shown for the first time is Catherine of Alex Katz and large objects, for example, Pegasits/ROCI USA of Robert Rauschenberg’s series Wax Fire. The contemporary art of the Australian indigenous people is an ongoing passion of Alison and Peter Klein. In their annual trips to Australia they visit galleries and art centers to add dot paintings, photographs and objects to their collection. 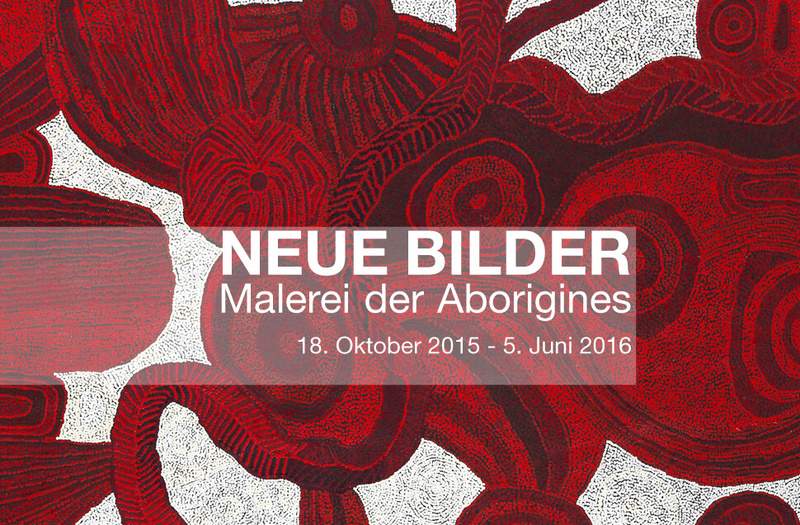 The Nussdorf Aboriginal Art collection has thus evolved into one of Europe’s largest and finest of its kind. 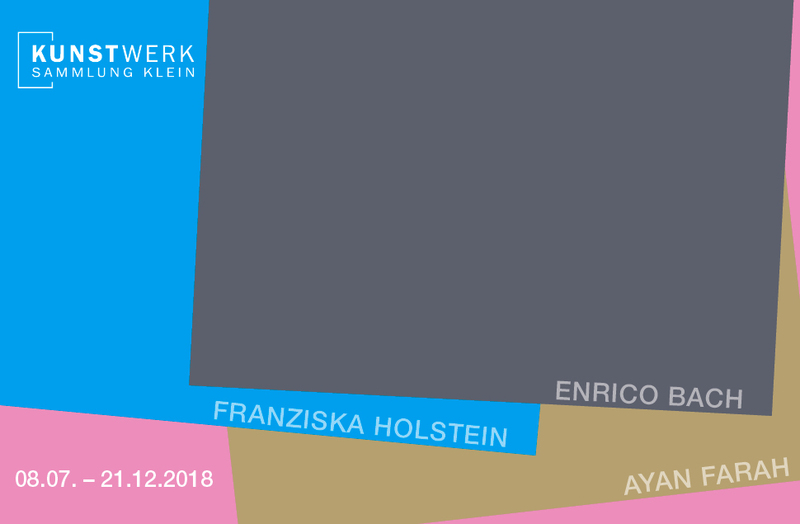 In Hängung #2, Kunstwerk presents paintings of Alison and Peter Kleins’ many German artists’ works, such as Sigmar Polke, Susanne Kühn and Franziska Holstein, next to many newly collected works of Chinese and American artists. 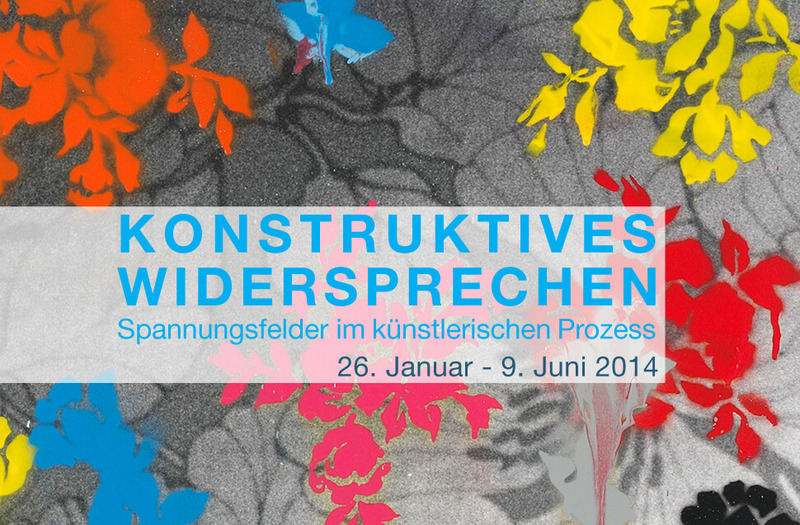 Jane Hammond’s fanciful art works has a special showing on the Exhibition Loft of Kunstwerk. 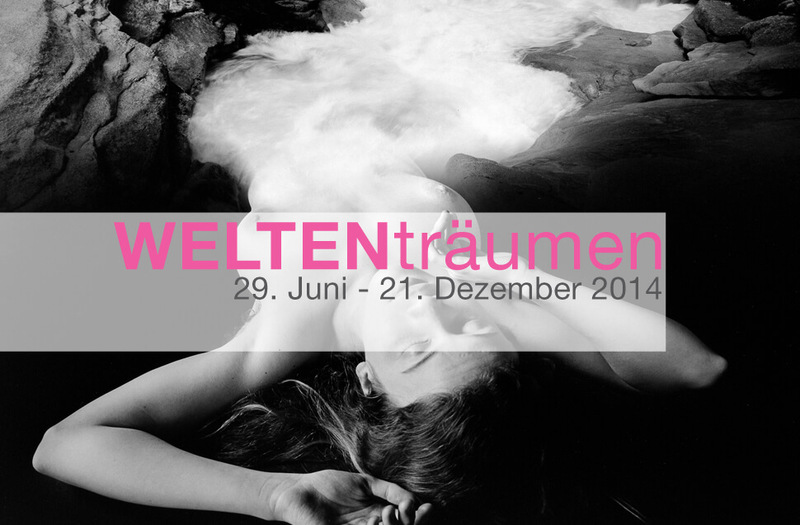 The opening exhibition of Kunstwerk is dedicated to photography. Approximately 100 artworks define the variety of the photography collection and present contemporary artists’ interactions with the medium photography in all its facets. The mixture of analog and digital techniques is observed throughout the exhibition and showed artificial worlds and pseudo realities.